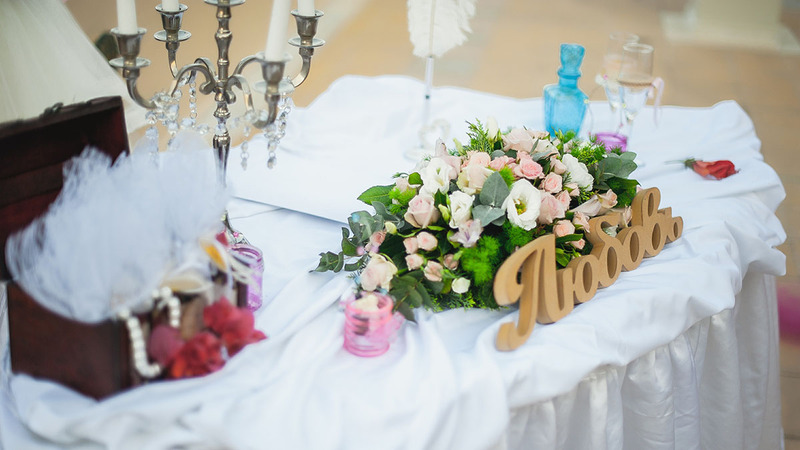 A civil wedding on Kos in Greece is one of the most favoured ceremonies among the newlyweds. All this is thanks to the island extraordinary beauty. 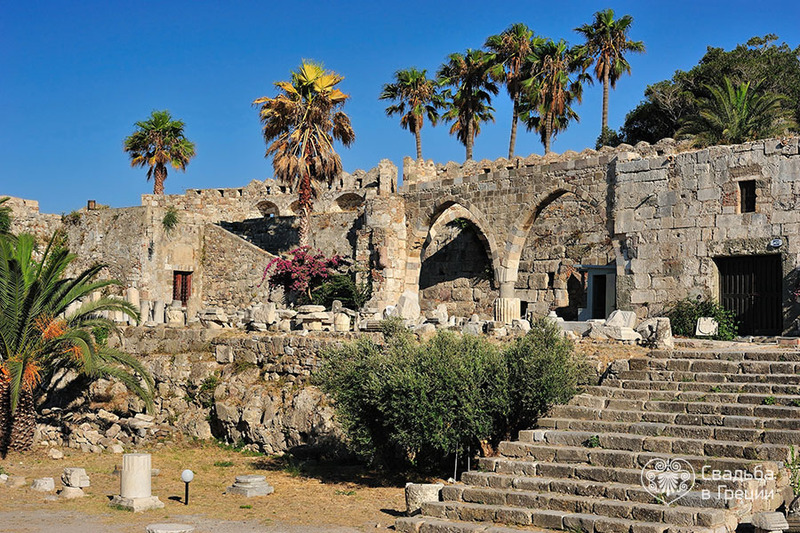 For centuries it has been called “the Garden of the Aegean” for its lush greenery. It has been greatly favoured by celebrities and thus fashionable hotels, restaurants and entertainment centers were built. You can choose one of them or any other place on the island as a venue for your wedding in Greece. It can be a picturesque bay, azure seaside or a small church. This wedding package does not limit you in the choice of a wedding style, making this wedding offer even more attractive. 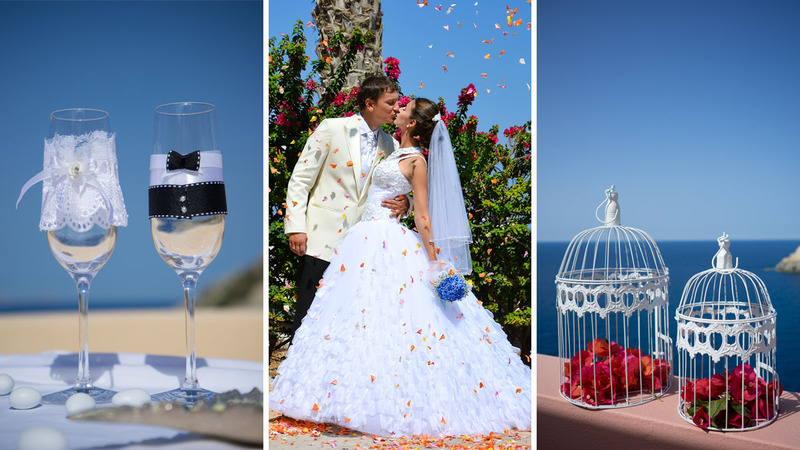 The wedding package is available in such resorts as Attica, Santorini, Mykonos, Peloponnese, Zante, Corfu, Kos & Pieria. We offer several extra services, in order to make your wedding bespoke.